From 10pm on Thursday 04 October 2018 Planet Jupiter – Guru will be transiting and leaving Libra sign and transiting to Scorpio sign. Effects of this transit will be different for Sun signs and Moon signs. On this auspicious occasion Archana, Homam, Abishekam, Japam [16,000 times for Guru Bhagawan] along with Sankalpam and Pujas will be performed by 27 priests at Thiruchendra Subramanya Temple, near Thanjavur, Tamil Nadu, on 4 October 2018. There will also be Thara homam to Lord Subramaniya at the Thiruchendur temple near Tamilnadu, on 4th October 2018. Thiruchendur Murugan temple is known as the second Arupadai Veedu of Lord Muruga. Lord Muruga won the battle with the asura, Surapadma and worshipped Lord Shiva in this sacred place. The temple is situated along the shores of the Bay of Bengal. Normally, the Raja Gopuram will be in the eastern side of temples in Tamil Nadu. But in Thiruchendur alone the Raja Gopuram is in the western side. It is said that the Raja Gopuram was not erected on the eastern side since the sea is very close in the eastern side. Mela Gopuram has nine storeys and it is about 137 feet high above Yalimattam, 90 feet long north to south and 65 feet broad east to west. At the top of the Gopuram the width is 20 feet and the length is 49 feet. To indicate that the Gopuram consists of 9 storeys there are nine Kalasams (sacred copper pots) at the top of the Gopuram. Guru Bhagavan – Planet Jupiter has been worshipped by the people since ages past. Offering prayers to planet Jupiter relieves the inauspicious impacts from the life of the spiritual aspirant. Students offer prayers to the Guru Bhagavan so that they might perform well in their studies. 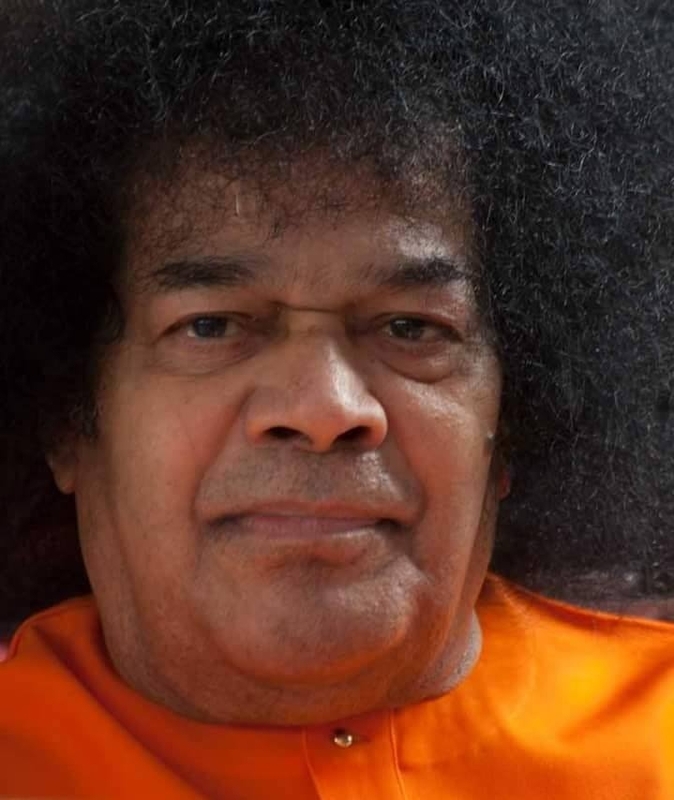 From beginning till end of the months festivals are celebrated in the temple like Maha Shivarathri in the month of February-March, followed by Tirukarthikai in November and December including Guru Bhagavan (Jupiter). In each week, Guru Transition day (Thursdays) is celebrated. The Lord Shiva is known as Swayambumurthy. It is said that the Lord sun offers his prayers to Shiva Linga by his rays on 15, 16 and 17th in Avani Month (August to September). During Panguni (March-April), the rising Sun offers his prayers to Lord Shiva by dedicating his Sun rays on 25 and 26th of the month. The temple timings are 6.00 a.m. to 12.00 p.m. in morning and 4.00 p.m. to 8.00.pm in the evening. Aksha maladharam shantham pranamami bruhaspatheem. Karnou sura guru , nethre may abheeshta dayaka. And let my eyes be protected by he who fulfils wishes. Mukham may pathu sarvagna, kantam may devatha guru. And let my neck be protected by teacher of devas. Sthanou may pathu vageesa, kuksheem may shubha lakshana. And let he who looks good protect my stomach. Katim pathu jagat vandya, ooru may pathu vak pathee. And let the master of words protect my legs. Anyani yani cha anganee, rakshenmay sarvatha guru. And let all other parts of my body be always be protected by Guru. 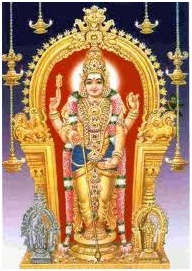 Sarva kamaanvapnothi sarvathra vijayee bhaveth. And would gain victory everywhere. Iti Sri brahmyamaloktham Sri Brahaspathi kavacham sampoornam. Thus ends the armour of Jupiter which occurs in Brahamyaloktham. Those with unfavourable results are advised to do special Puja like Homam, Sankalpam and Abhishekam to receive relief and good effects from Lord Jupiter. This is an essential time to undertake such sacred offerings so soon after Lord Jupiter enters Scorpio – Vrishika, ruled by Mars (Mars is friendly toward Jupiter, Jupiter is friendly towards Mars). Significant blessings will be received by those who participate these archanams, pujas, hommams. On this auspicious occasion Archana, Homam, Abhishekam, Japam [16,000 times for Guru Bhagavan] along with Sankalpam and Pujas will be performed with Thara Hommam to Lord Subramaniya (Murugan) on 4 October 2018.
at 8am, a Japam, Homam, Abhishekam for Subramaniyam and a Guru Dakshinamurthy Abhishekam. Step 1: Send Email stating your wish to participate in Guru Peyarchi with Archana (prayers), Abhishekam (pouring of libations amidst chanting of mantras), Homam (ritual offerings to fire), Sankalpam (sacred resolutions and intentions), and Puja (offerings). YOU MUST WRITE YOUR NAME, MOON SIGN AND SUN SIGN.